It’s been called one of the most bitter rivalries in Major League Baseball. 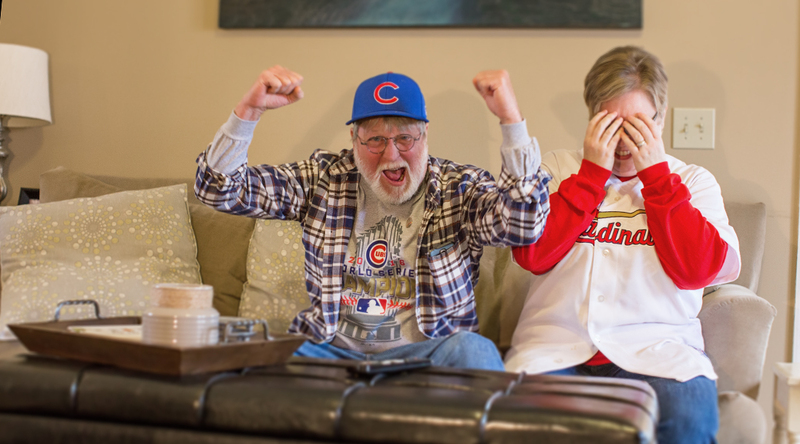 The Chicago Cubs and the St. Louis Cardinals have been battling it out since the dawn of the 20th century. It is not uncommon to find fans of both teams all over this great country. But we narrowed it down to two people who have other things at stake. Like the peace within their own family. John Garrigan (66) and Jennifer Stotler (46) are bound together by the bond of Father and Daughter. But when it comes to baseball, the family ties sit the bench. 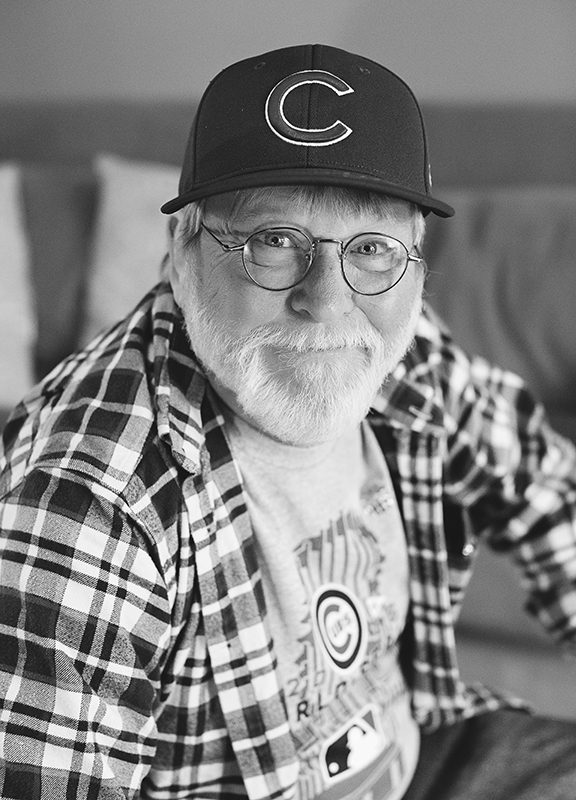 John grew up on Cubs’ baseball and instilled the love of the game into his children. 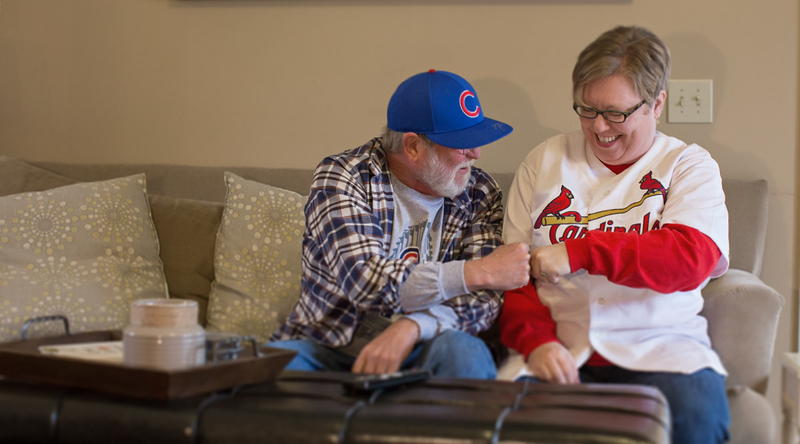 Jennifer, a beneficiary of that love, transitioned her loyalty to the Cardinals when the Cubs traded Mark Grace back in the late 90’s. 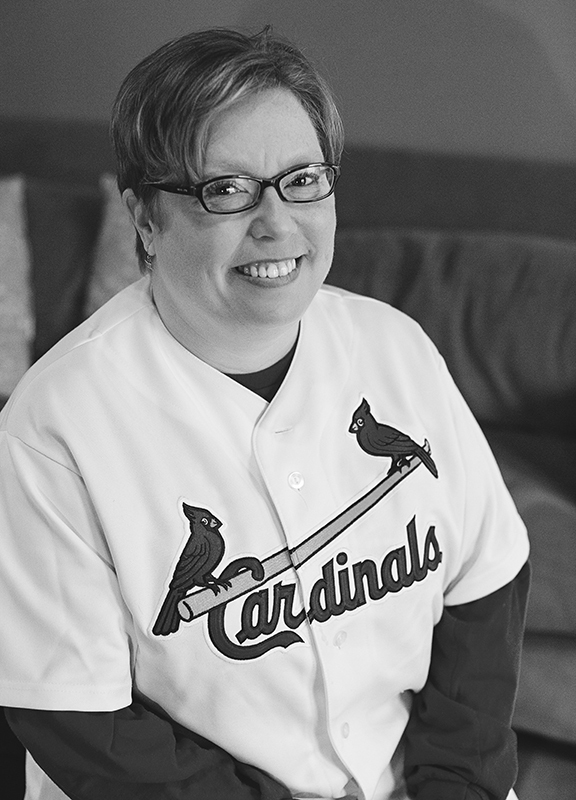 Living in St. Louis has given her a love for that community and its beloved baseball team. This puts the two at odds come every Spring when the season begins. Although the two like to torment each other over statistics and winning streaks, it never amounts to more than a few eye rolls and under-the-breath-mutters. John got to celebrate the Cubs’ big series win this October. The smile on his face when he talked about it told me everything I needed to know about what that night looked like in his home. Baseball is the greatest American sport. But family is our greatest national treasure. 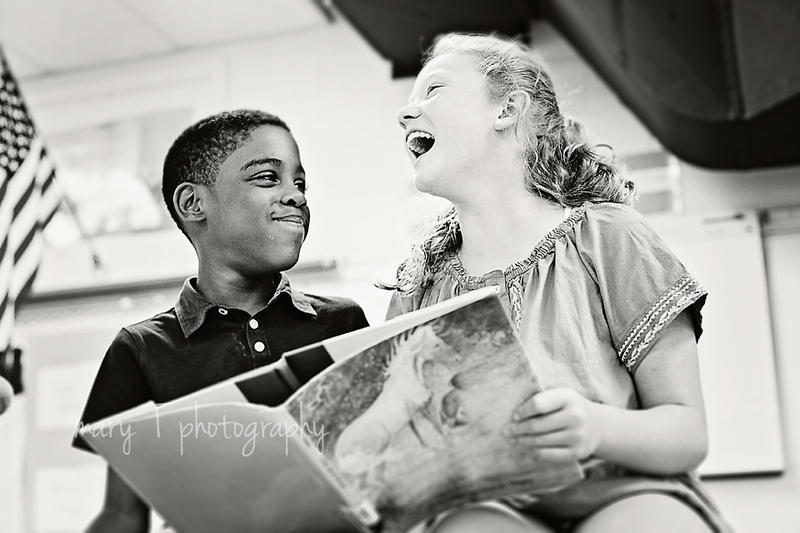 Point of Connection: Sam and Sophie met in the First grade in a Nashville, TN school where they shared the same classroom. 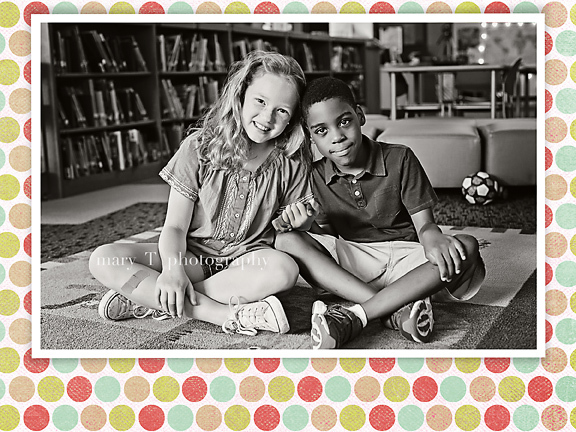 Originally Sam thought Sophie looked a lot like a bully he had endured in kindergarten. To his great surprise, Sophie turned out to be his next best friend. Advice to grown ups on friendship: don’t argue over silly things. It doesn’t matter what the outside of a person looks like. Look for the good in people.